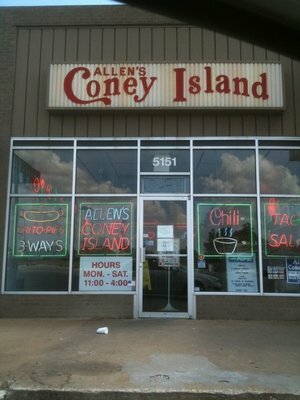 Allen's Coney Island in Tulsa is known for mouthwatering homemade chili that can be added on top of just about any menu item. This cozy restaurant has been a favorite in Tulsa since it opened in 1984. Highly recommended are the polish sausages, served piping hot and dressed with whatever you like. 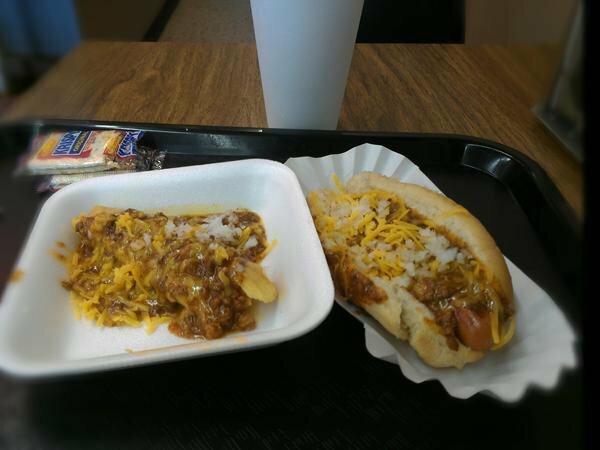 The intimate restaurant serves what many believe to be the best Frito chili pie in Tulsa. 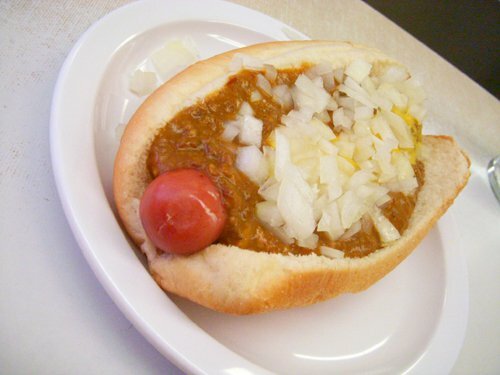 Try it for yourself or order up a taco salad or standard coney. You won't be disappointed.